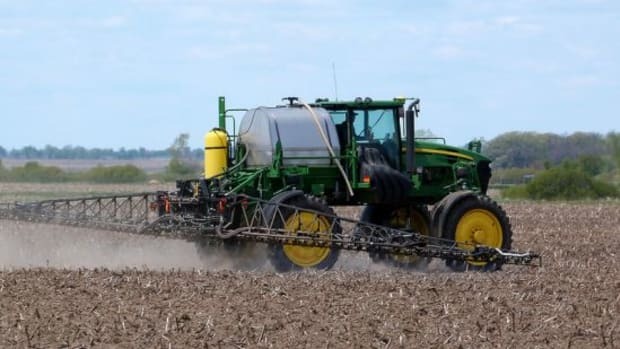 Monsanto, the Missouri-based agrochemical giant best known for its genetically modified seeds, will have the chance to prove the safety of its best-selling and highly controversial herbicide, glyphosate, in court this week. 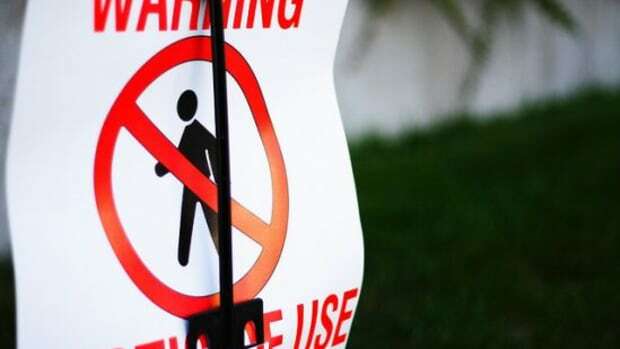 A San Francisco federal court will be reviewing documents the company says prove the safety of its weed killer. 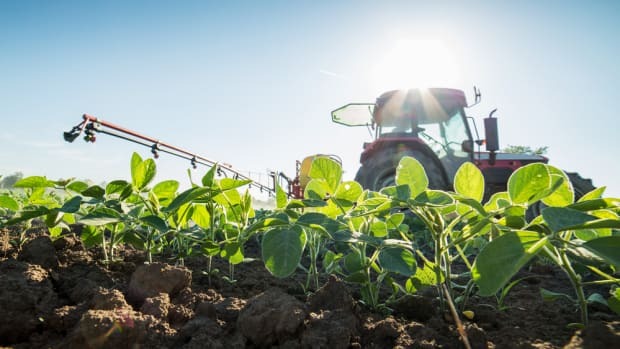 More than 300 lawsuits filed against Monsanto allege that the company’s herbicide, best known as the weed killer marketed as Roundup, caused cancer in farmers and farm workers routinely exposed to the chemical. U.S. District Judge Vince Chhabria will hear expert testimony provided by Monsanto that the company says is “proof” the chemical is not at fault for the disease. 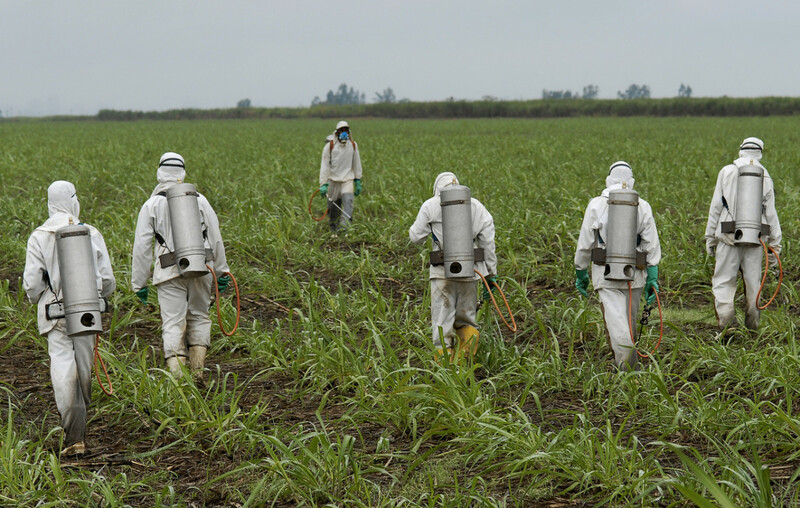 The plaintiffs in the suits say that not only is the chemical to blame, but Monsanto knew about the health risks and failed to warn its customers, a number of whom later developed cancer. 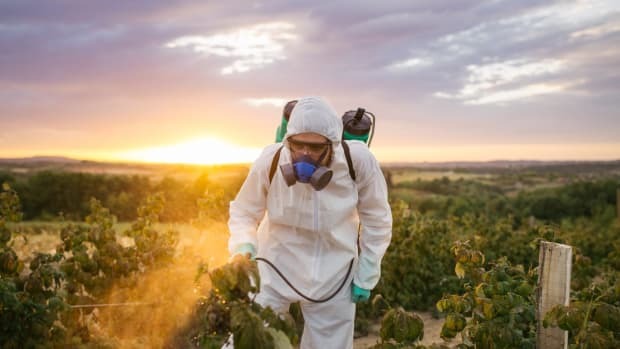 While the World Health Organization recently classified glyphosate as a carcinogen, Monsanto claims there are numerous findings that support its position that the chemical is not responsible for cancer. The FDA and EPA have been slow to change any recommendations on the chemical, even despite California requiring that it now be labeled under Prop 65 guidelines, which require warnings on any products linked to cancer. 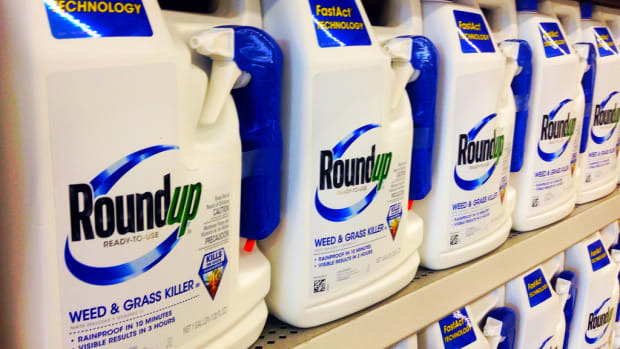 The plaintiffs hope to convince Judge Chhabria that their own experts testifying against Monsanto, provide enough evidence to prove that glyphosate is linked to the development of the disease. Monsanto’s glyphosate-based Roundup is now the best-selling herbicide in the world. 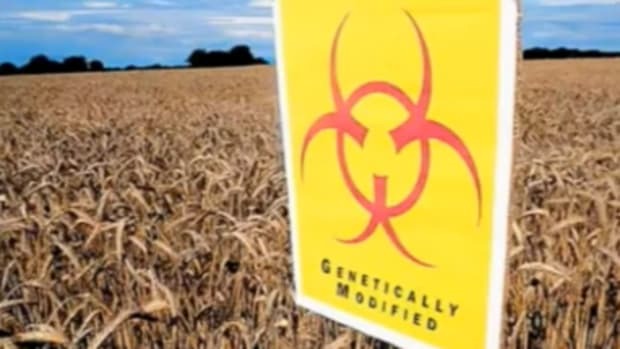 While its been used since the 1970s, its use skyrocketed when Monsanto developed genetically engineered crops designed to be resistant to the herbicide. 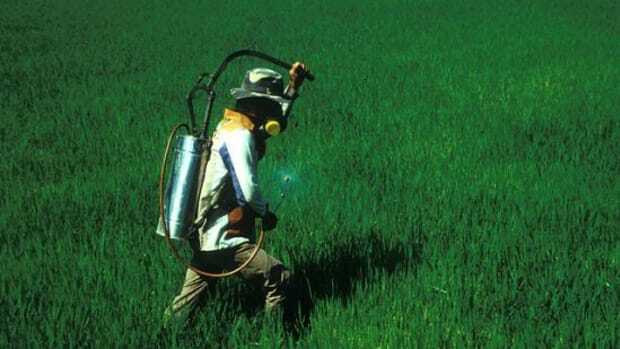 But the engineered crops and the herbicide have been widely criticized—not only for the human health risks. 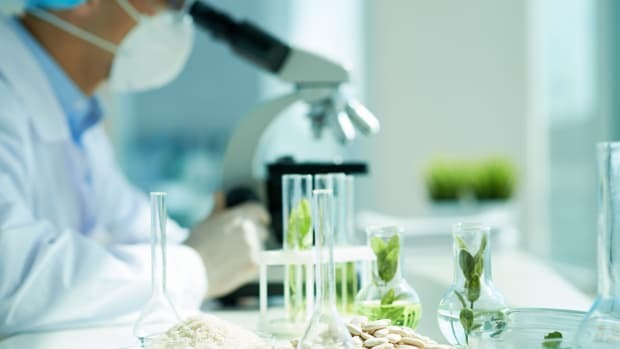 Numerous plants have developed resistance to the chemical requiring heavier applications that are often combined with other, more potent herbicides.